Reduce theft and remotely check cash meters and track money bags to ensure your drivers return from their routes with correct dollar amounts every time, down to the cent. 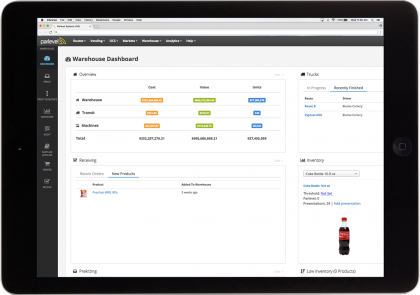 Streamline your product ordering process. 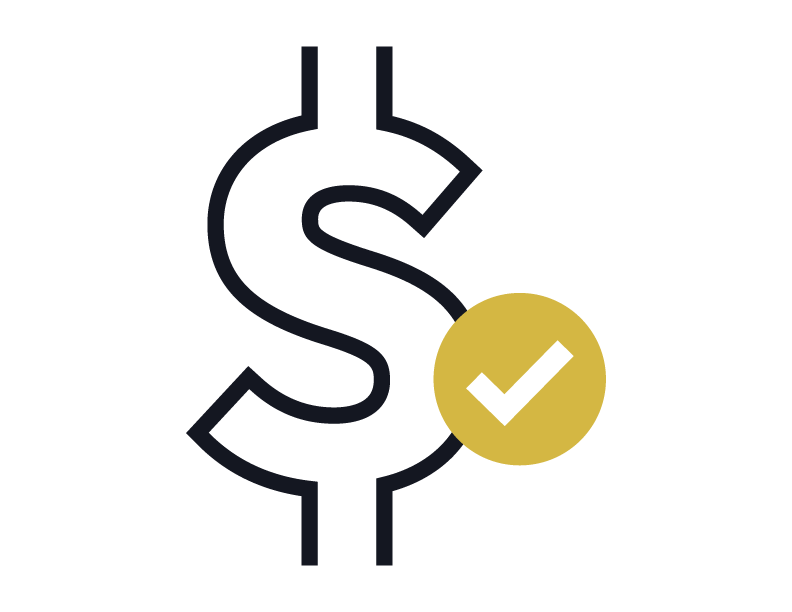 Cut inventory cost by ordering precise amounts of product. 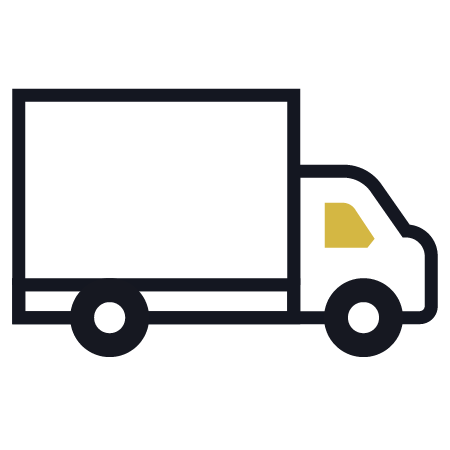 Track every product as it moves from warehouse, to truck, to machine. Vending software alerts you to bill jams, coin jams, compressor failures, and other machine issues as they happen. Minimize machine downtime, and keep your machines up and selling. Parlevel’s VMS is the only solution that lets you manage Vending, Micro Markets, and Office Coffee Service side-by-side. One easy and powerful system, all of your business lines. 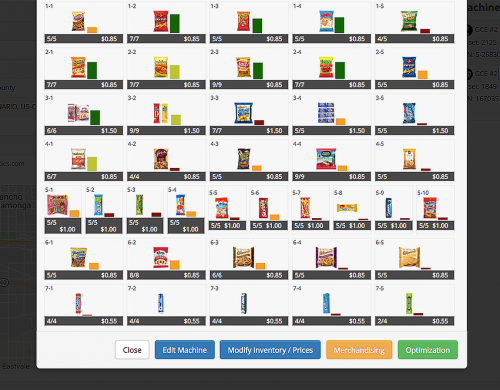 Parlevel’s Vending Management System (VMS) uses live machine data to give you a detailed look into your operation. 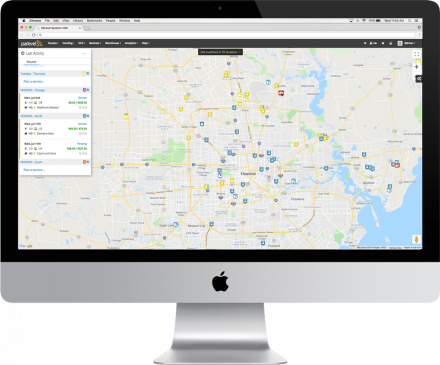 With remote access to machine data, you can use the VMS to make precise and informed decisions about your operation that positively influence your bottom line. 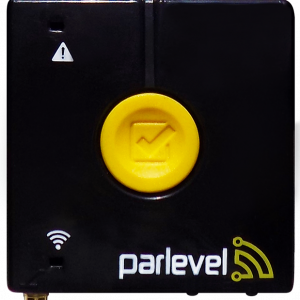 Power your VMS with the Parlevel Box telemeter to get the most accurate machine data available. A reliable cellular connection, custom DEX scheduling, and best-in-class support work together to give you uninterrupted access to your machines – morning, noon, and night. Eliminate unnecessary stops, and only service machines that really need it. Plan your routes based on factors that are important to you like money to collect, sold outs, inventory levels, and more. 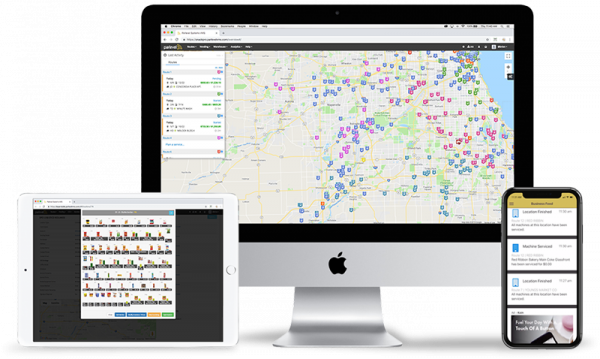 The VMS will help you plan routes that make sense for your operation. With dynamic routing, you can save time and money by servicing your machines more efficiently. Save valuable time when loading your machines. Parlevel’s VMS will tell you exactly what you need to bring to your machines ahead of time. Load your truck with the exact quantity and type of product each machine on your route needs. Save up to 15 minutes per machine serviced, and eliminate product returning on your truck. Increase machine sales by optimizing your planograms. View product recommendations for each slot in each machine to stock products you know sell well. Replace slow movers with high-demand products and watch your machine sales soar. Effective product merchandising can increase machine sales up to 15% and decrease product spoilage up to 30%. Keep your machines up and running. 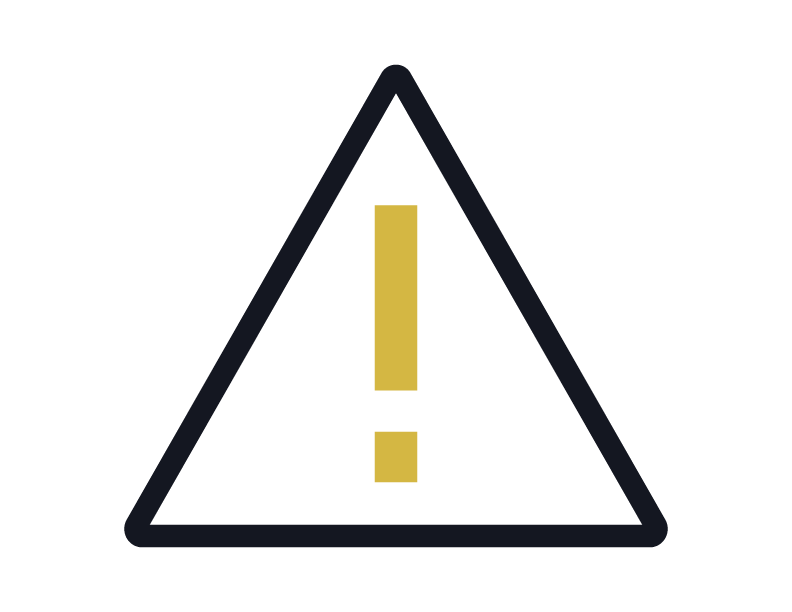 Receive alerts on machine issues like bill jams, coin jams, open doors, and more. Create a service ticket in the VMS and send to your technician to solve machine problems quickly and efficiently. Track machine issues over time to see trends on problematic equipment. 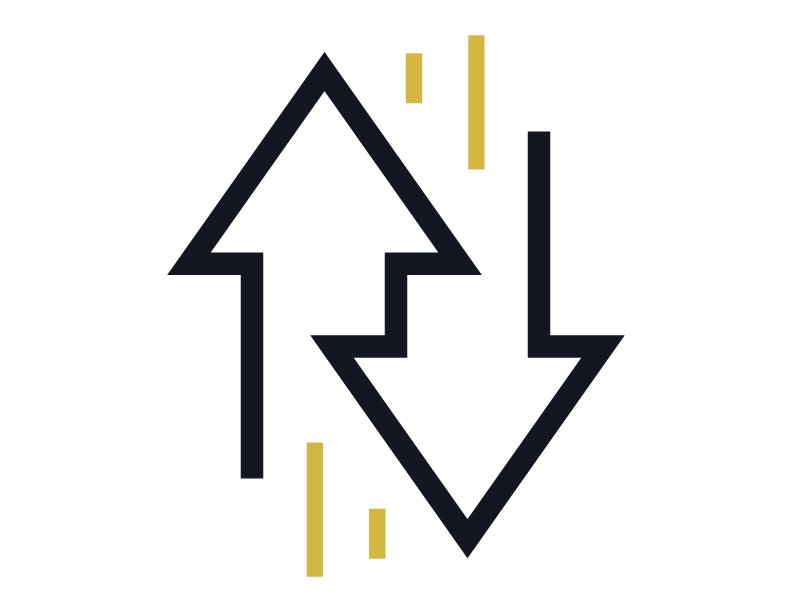 Increase machine uptime, boost customer satisfaction, and grow account revenue. Run detailed analytics to get a better understanding of your operation. 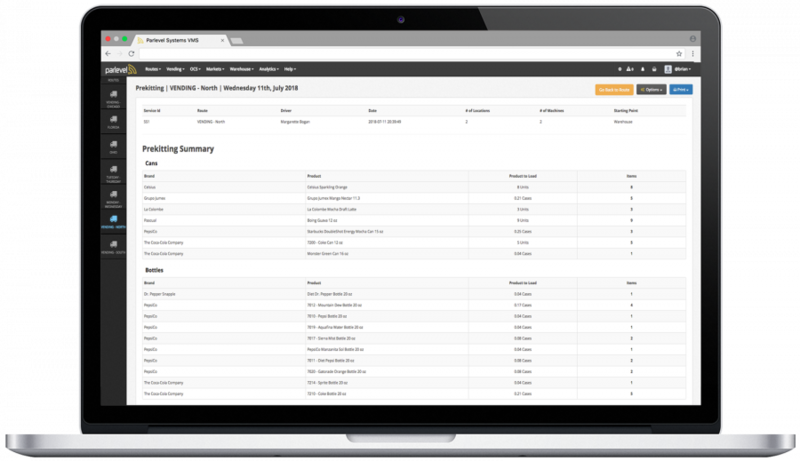 Generate more than 70 different reports inside the vending software like machine stock-outs, product sales, top 10 products, and others. Find the exact data you are looking for and make informed decisions to run a more successful operation. With Stock, manage your operation while out in the field. 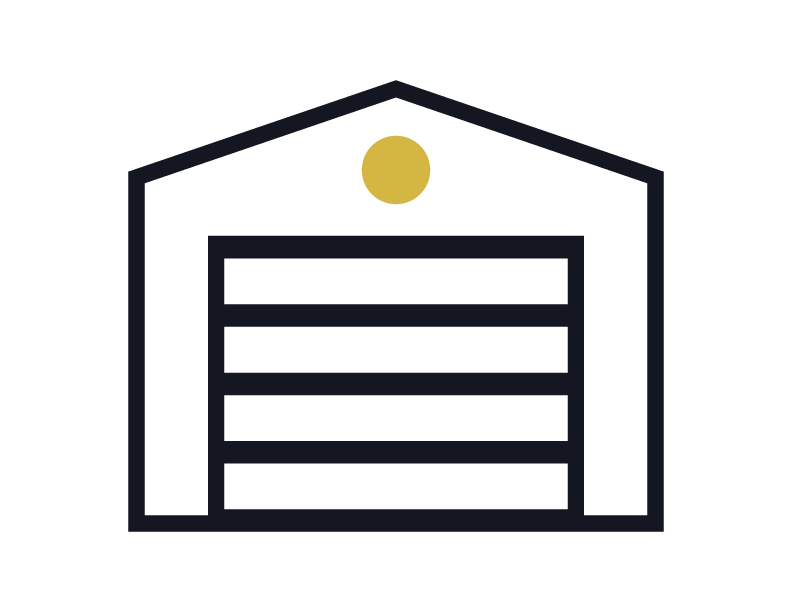 Adjust inventory levels on site, manage prekit totes on the fly and deploy service technicians in real time. 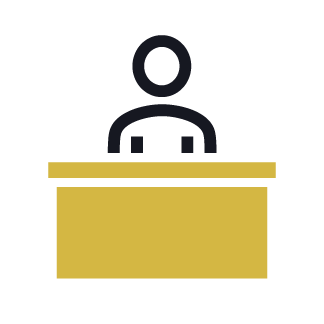 Effectively manage your operation no matter where you are. With Feed, receive critical updates about your business directly on your mobile phone. Enable push notifications for over 25 different activities to stay connected to your operation. 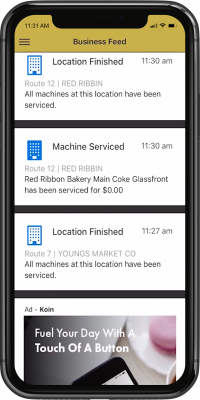 Get notified on activities like route progress, service ticket status, and machine repairs. Getting started is easier than you think. 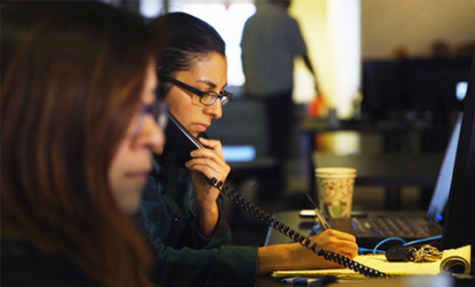 No matter the size of your operation, our Customer Success team will work closely with you to get you onboard at your pace. Get the help you need, whenever you need it. Our always ready Support Team is available via phone, email, or chat to effectively resolve any problems that potentially arise. Gain control and visibility of your operation. 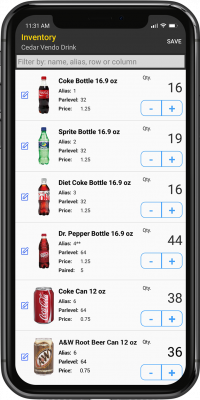 Act on real-time machine data, sales info, ordering recommendations, and other features. View clear, direct tasks and orders for the day. Service machines more efficiently than ever. Increase motivation and drive. Pack and prekit product with accuracy. Streamline ordering workflows. Manage inventory, products, shrinkage, and more. Offer reduced machine downtime. 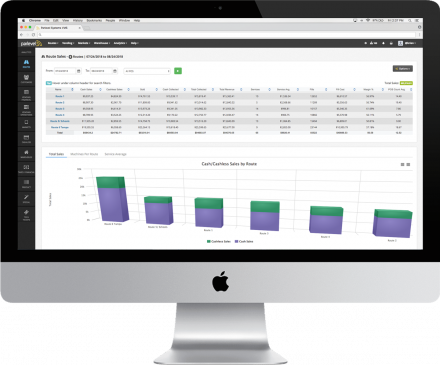 Spur repeat sales, drive account referrals, and satisfy your customers better than ever.